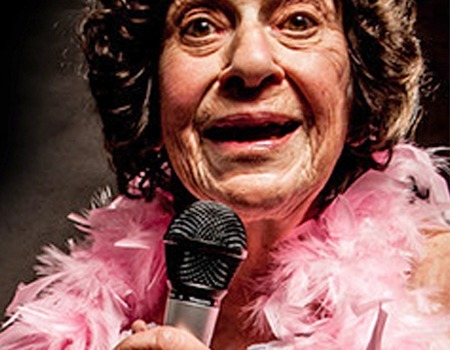 Cabaret award-winner at the Edinburgh Fringe and lost to a dog on Britain's Got Talent, Lynn Ruth Miller rocks the comedy world like no other. NOT DEAD YET is a journey, which starts with her Jewish parents and sister in Ohio then takes in school, college, two marriages, major health challenges both physical and mental, a cross-country tour, numerous careers and a late-blooming passion for performance. Miller's storytelling is vivid, funny and shrewd, economically noting psychological quirks in others and herself. Music by Crazy Coqs favourites, Sarah-Louise Young and Michael Roulston.